Middle school is a time for young adolescents to learn to navigate from child to young adult. Many boundaries are tested, and independence is acquired. 8th graders are the big guys on campus, but they are still those sweet, young, innocent, scared kids who began their middle school career just a few short years earlier. The transition to high school, for many is a scary time. They won't be the big fish any more and they are starting over in the feeding chain. 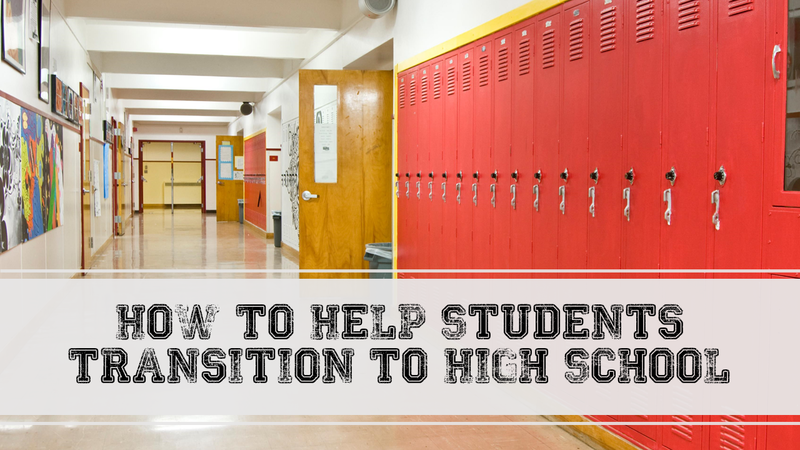 So, how can we best help our students make that transition? What can we do to make sure they are well prepared for their new adventure? Have a transition plan. 1. Students need to know what to expect. Go over the basics--important people to know, where to go if they have a question, what is the principal's name, what a high school schedule look like, what to do when they are having difficulty in a class. I played Classroom Squares with classes to go over these important need to know tidbits. 2. Students should also know their graduation requirements. What does it take to graduate high school? What electives are available, and what classes are available to freshman. We have our high school elective teachers in business, art, and technology visit our middle school and describe the offerings available to freshman. In addition, they bring some current students who describe projects and assignments they did in the class. It gives the 8th graders a real life example of what to expect and what they will be doing if they choose a particular course. 3. Make a plan. Students need to look into the future and determine what they would like it to look like. It's important to talk about values. What is important to them? 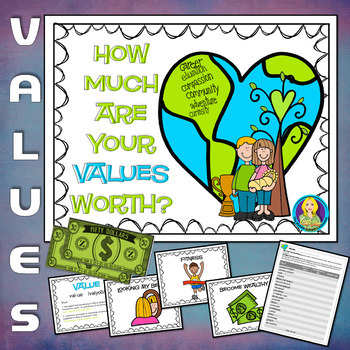 Values are important as they determine a career, but it is also important as they plan their high school program. Values include: Do I need a study hall? How rigorous a course should they take? How many extracurricular activities should they try? I spent three days with the 8th graders talking about values and goals a few months ago. Having meetings with the students to make a 4 year plan is important too. I always tell student that they can't just plan one year, they need to look at all four. Here is the lesson I used for values. It's on my TpT store here. 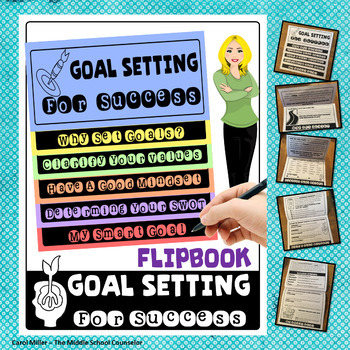 Here is the Goal Setting Lesson. Goal Setting Lesson on TpT. 4. Visit the high school. Nothing settles nerves more than getting a test drive of the new surroundings. Our students will visit in June during Regents week. It's not as crowded as students only attend high school if they have a Regents exam for a specific class, so there will be days that our students can visit without disrupting the regular day. High school students also make excellent tour guides and they are always happy to share what they have learned along the way. 5. Allow students to ask questions. The more questions they ask, the more they learn. No question is too small, or little importance. 6. 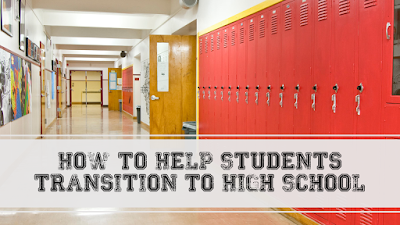 Spread the discussion about the transition to high school over a period of time. The more you talk about it, the more familiar it will become. What ever you do to get students ready, take your time, be patient, and find multiple opportunities to discuss it. The more prepared they are, the more they will feel prepared to make the change. Let me know how you help students to transition. What's your success story?